Equal standards for food across the EU: A matter of taste? No, a matter of quality! What is in the food that we buy? It’s a question whose answer is less certain than it should be. 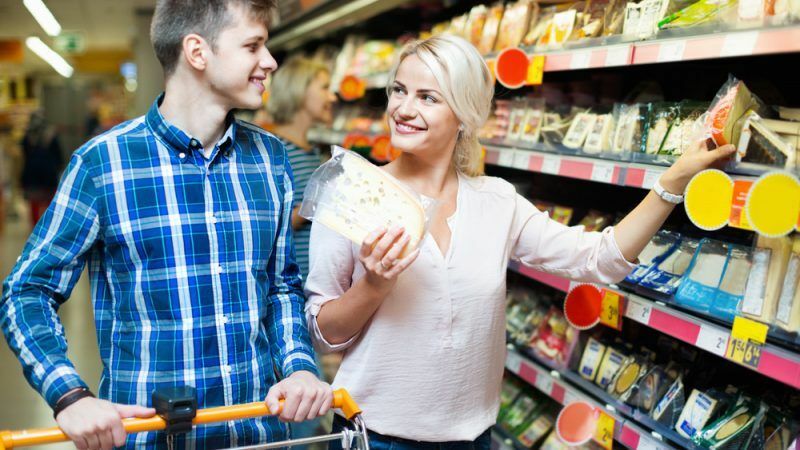 Shockingly, many food manufacturers find it acceptable to sell their food with standard packaging throughout the EU, but with very different content, and often lower quality, in different countries, writes Lilyana Pavlova. 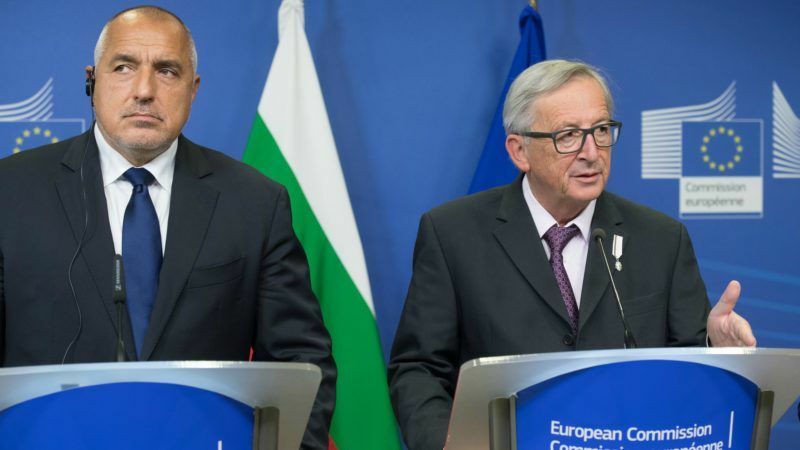 Bulgaria, the European Union's poorest member state, on 1 January took over the bloc's six-month rotating presidency. The country will undoubtedly be under pressure by Turkey and Russia to move forward their difficult relations with the 28-members block.